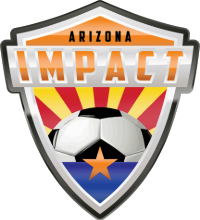 In 2013, the Arizona Impact was founded by Patrick Fisher whose vision is to enter the Professional ranks of indoor soccer. To begin building a solid foundation we joined the Premier Arena Soccer League for the 2013/2014 Winter Season and are currently playing in the Major Arena Soccer League 2. IMPACT is an acronym for: Integrity Morals Professionalism Attitude Community Team, and is the base for the organizations Code Of Conduct. Community is an extremely important part of our organization. Being involved and having a positive effect on the youth of today is our focus. In doing so, we hold player attended youth events and provide a special experience for them to talk about. 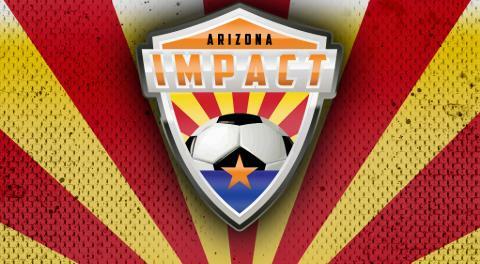 Our overall goal is to partner with businesses and organizations to "Make An IMPACT" in Arizona. 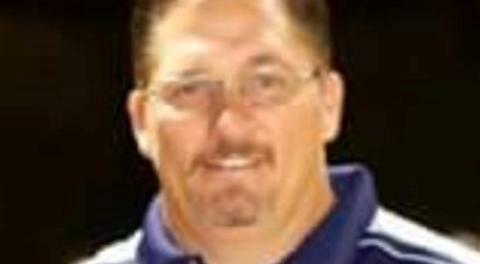 This means not only winning on the field but off the field as well. The Major Arena Soccer League 2 (MASL2) is the developmental league to the Major Arena Soccer League which is in it's 3rd season, is the only Professional Indoor Soccer League in North America and hosts 16 teams across the United States, Mexico and soon to be Canada. The Premier Arena Soccer League (PASL) is a national amateur arena league that was started in 1997. 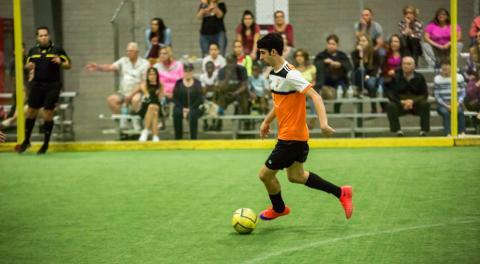 Having just concluded its 18th year, the PASL is the largest international indoor/arena soccer league in the world. The PASL currently has 22 teams in 4 divisions across the USA. 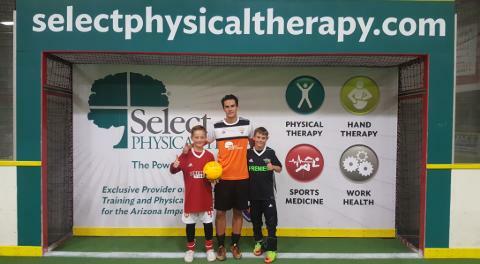 The PASL serves as a developmental league of the Major Arena Soccer League (MASL). October 2008 marked the debut of the MASL, which was originally called the Professional Arena Soccer League (PASL Pro).